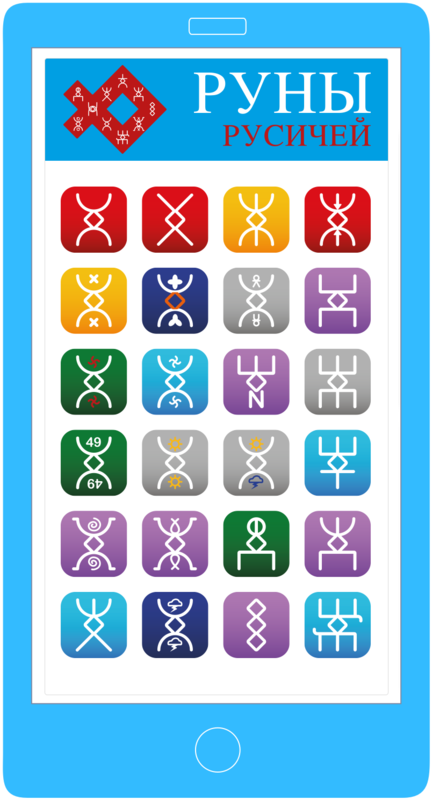 Download Runes for all of your devices. Runes are a gift of God, the keys to information portals and programming language of higher order. They have magic power to help you handle different life tasks. 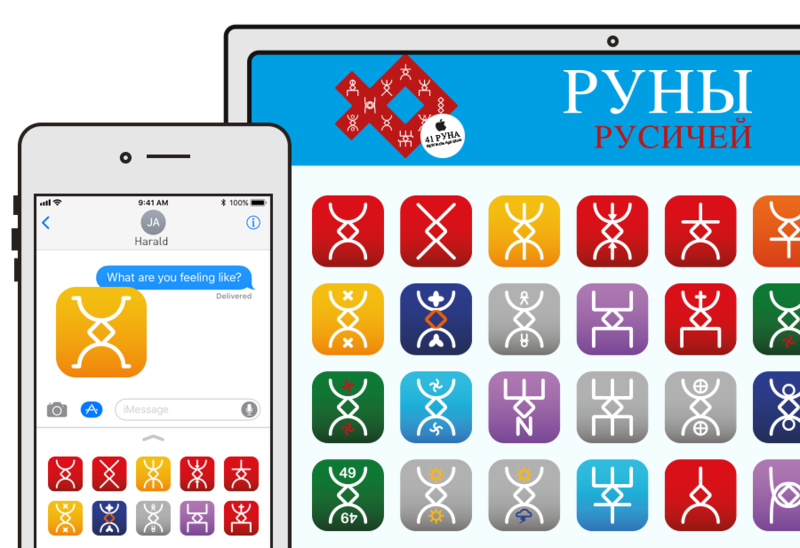 Install the App and use 41 Runes in your keyboard or as stickers (IOS) for fun business and inspiration. Add text and pictures as you like. Get the free Runes.info App (Playstore) where each Rune is explained in detail. you get 41 handcrafted, powerful and elegant Runes. Flat and elegant design, fits all your needs. When we say everywhere, we mean it. 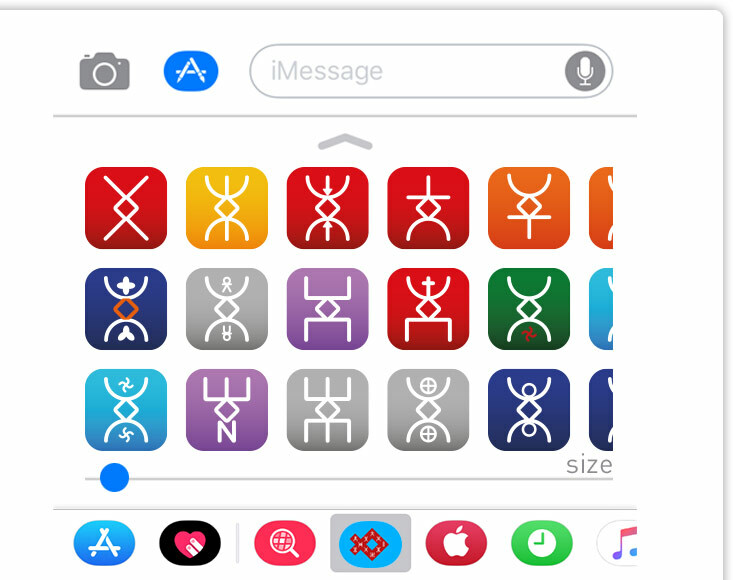 You can use Runes as “iPhone” Stickers, but also in your keyboard and on your Android. We programed the whole app with our custom code and added some unique features like “size sliders” and keyboard integration. We have done the best in design and user experience. Our Apps are crated with unique codes and excellent design. Get the full pack with 41 unique Runes and use them in every messenger. Each Rune has its own power. The Explainer App let’s you know the details. The App itself is a unique language, that is also explained in Englisch, German and Russian. We have build a worldclass App for you. Easy to use and manage on every device. Get Runes today and experience their power. We are constantly creating new items and Apps, come back soon and check out our new development!